It’s been an emotional rollercoaster for the two leading candidates for the Republican presidential nomination, with Cruz, a U.S. Senator from Texas, initially distinguishing himself last summer as the only candidate to fully embrace Trump’s unexpected bid for the White House. As other contenders fell by the wayside, the pair’s friendship first fractured and then died, only to be quickly replaced with an intense hostility. 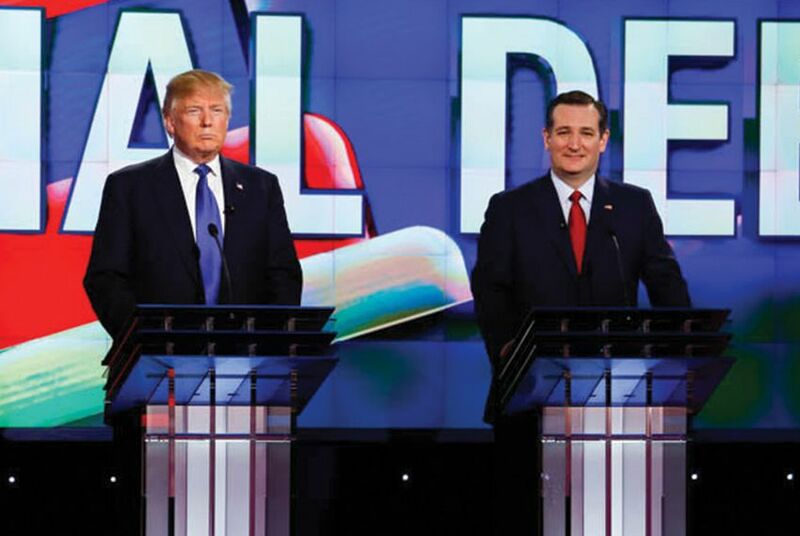 Below, we trace the rise and fall of the Cruz-Trump bromance.